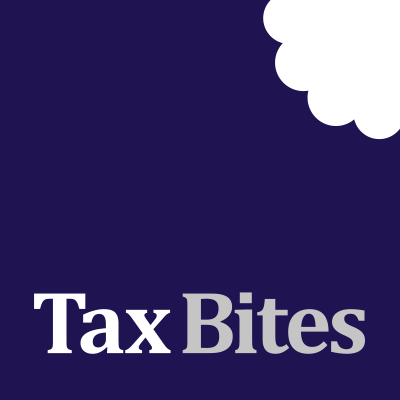 Forbes Dawson’s Andrew Marr and Michelle Hogan recently headlined issue 1310 of Tax Journal with an Entrepreneurs’ Relief commentary. The article includes many of the ideas and news snippets which regular ‘Tax Biters’ will already have had sight of. This kind of national coverage by a flagship publication undoubtedly helps to enforce the firm’s increasingly national profile as a provider of top-flight specialist tax advisory services.